DeTune is a small but powerful, easy-to-use program which can sync your iPhone, iPad and iPod to Mac and making it easier for you to manage your music. Also, you can freely transfer music between your iDevice and Mac. DeTune is also supposed to be capable of moving large files between computers via an iPod. But unfortunately, Dutune is Mac only, so a lot of Windows user are looking for DeTune alternatives. Here we will show you top 4 DeTune alternative for Windows 10/8.1/8/7. Let’s check it out together. The first one I want to recommend is Tenorshare iCareFone. Tenorshare iCareFone is an professional and wonderful file manager software. What makes Tenorshare iCareFone special is, Tenorshare iCareFone can help you to transfer up to 9 kinds of files including music, videos, contacts, iBooks, apps, photos and etc. between your mobile device and computer with a couple of clicks without relying on iTunes. Manage 9 types of files: including Contacts, Notes, Calendar, App, Video, Bookmark, Photo Music and iBooks. Add and export your PDFs and ePub books between iPhone, iPad, iPod and your PC easily and instantly. iFunBox is free and easy to use for iPhone/iPad/iPod users. 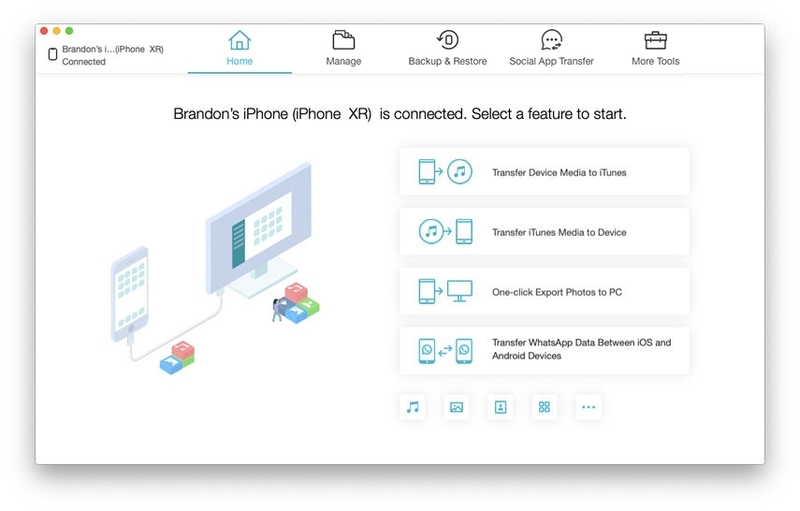 With iFunBox, you can easily transfer files between the iPhone or iPod and PC by drag-and-drop after connecting your iDevice to the computer successfully with the USB cable. Meanwhile, you can take advantage of the device's storage and use it as a portable USB disk, and make backup copies of all your music and video files. iFunBox also lets you convert and upload any image to the iPhone as wallpaper, but unfortunately this function requires jailbreak. Some functions require a jail-broken iPhone. There are some bugs and malwares pre-installed in the program. iTools for Windows is another Detune alternative software which lets you manage your Apple devices in Windows and offers a free way to tweak your phone. 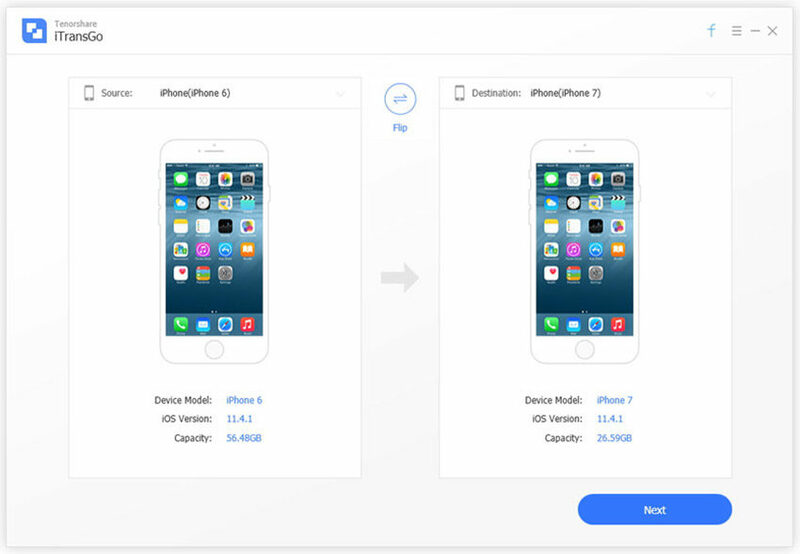 With it, you can transfer music between iPhone, iPad, iPod, iTunes or computer. 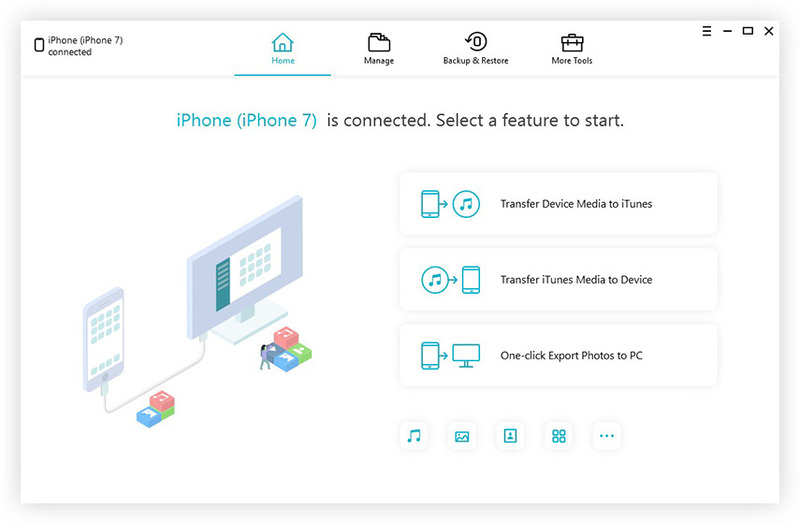 The primary features of iTools are being able to manage apps (a lot quicker than trying to drag them all around on the phone screen), importing photos and viewing device storage levels. However, you can go further that than. Jajuk is the music transfer software that provides us with the fast process and powerful function. Jajuk is very flexible in that it can handle music in all sorts of formats including MP3, OGG Vorbis, AU, AIFF, WAV and SPEEX audio formats with it, you can transfer different types of iPhone files with ease. On the plus side, Jajuk is remarkably fast intuitive in the way it organises your music into different genres, bands and titles This software is suitable for almost every iOS user. It allows you to transfer music to your computer (Win/Mac) or iTunes with ease. That's the top 4 Detune Alternative that I want to recommend to you. In my experience, the Tenorshare iCareFone is my favorite one. If you have another recommendation for Detune alternative for Windows, please let us know about it.